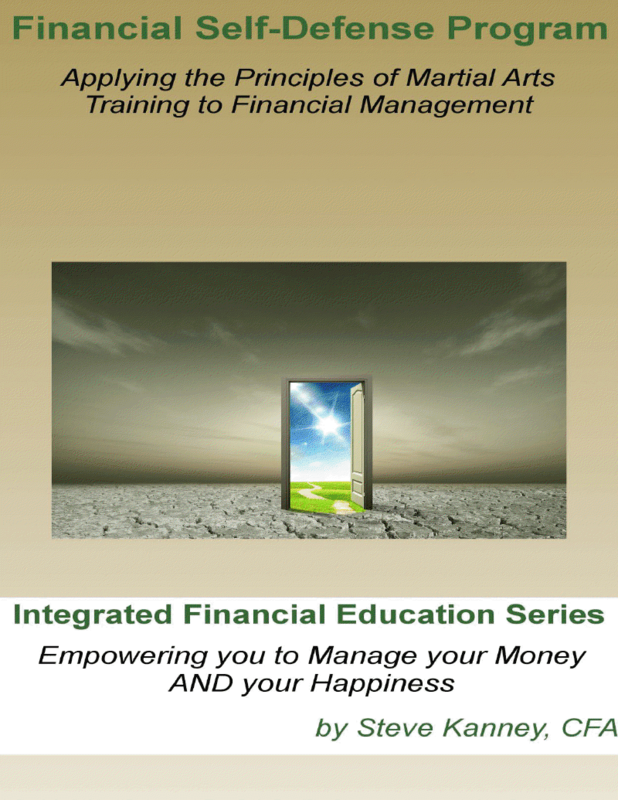 This eBook is an excellent resource to begin getting a handle on you finances. This book is straight forward and easy to ready. 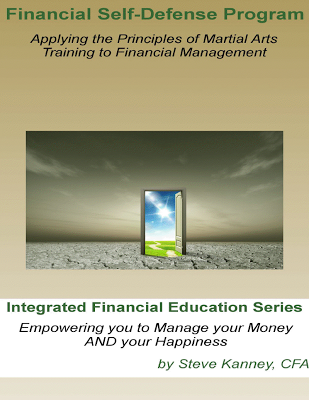 It helps provide guidance to help you navigate the world of finance. This book takes the martial arts approach to survive and be happy. It leads you through three steps to achieve both. It also links you to several resources to get more indepth information on a subject or help you complete each step. Steve Kanney has done the leg work for you. Just follow these steps and the resources he's provided and you will be confident to manage your own finances with success. Don't let the fact that it is free fool you, it is a valuable resource!